Home owners in Port Elizabeth have realised that there is a lot to gain by having a suitable audio visual installation done in their entertainment area in their own home, apart from being able to watch any TV show or movie in comfort, staying at home saves money! Entertain your friends and family with an audio visual system that has been expertly installed. Call us here 087 550 4993. With a large plasma, LCD or LED TV screen and a suitable audio set you can have the same atmosphere and quality in your own home that you would get at a movie house. 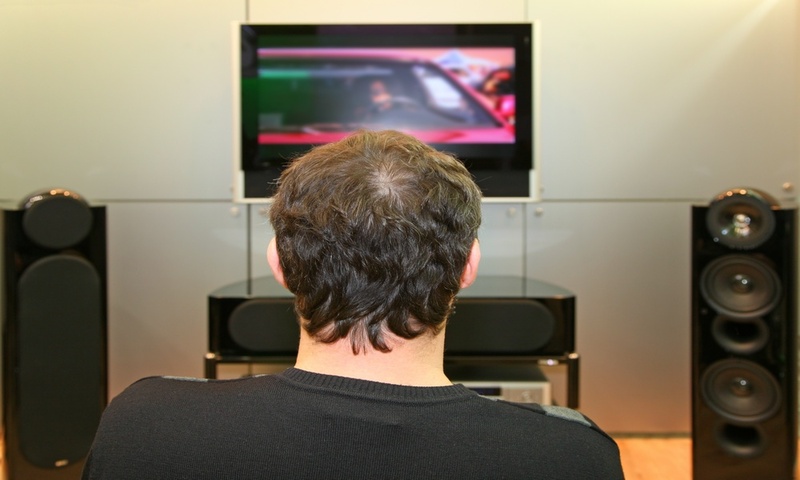 Benefits of having a home theatre system include being able to push pause on the movie while you run to the kitchen to refill your glass or snack tray, and you can watch anything you want at any time of the day or night with wonderful quality sound and picture with the right audio visual installation. 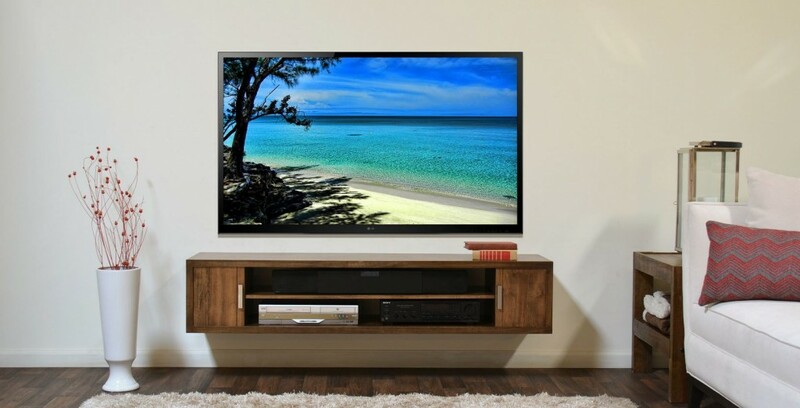 You will need to hire a professional installer to assist you with your audio visual installation to ensure that you can enjoy hours of entertainment with your friends and family, and the specialists at Port Elizabeth DSTV will be able to set your audio visual equipment up so that you are making the most of your available space. What do you need for your audio visual installation? When you ready to start looking at all the different components you will need to have a home theatre system you might be overwhelmed by the different types of systems that are available on the market. State of the art audio and visual systems are expensive, but you can shop around and find suitable components which are not as expensive that will still be suitable for your setup, and you can always save towards the more expensive models and sizes at a later stage. It is important for you to make some of the decisions on what you are prepared to settle for before you step into the malls and go price hunting, especially with enthusiastic sales assistants who will try and convince you to extend your budget or buy something that you not really interested in. There are four main choices which you need to make before you start looking at all the different types of equipment available on the market. Although the decisions you make will narrow your choices down slightly, you will find that there are still a lot of different brands and models that you will have to choose from. Budget – The first choice is your budget, this will allow you to set a specific range for your next two choices, and make the whole decision process a lot simpler. Although it will be absolutely fantastic to have that 82 inch Plasma TV and all the bells and whistles that it comes with, if your budget is not going to allow for that type of expense, then you can save yourself time by only looking at the components you can afford. TV – The first choice is your type of TV. Plasma, LCD or LED. Each type of TV has its own features and benefits, but also consider the household routine and how much space you have available. A plasma TV is the latest technology, but the features of the plasma TV might never be used, so rather save some money and buy an LED TV of the same size with the features that you will use. Surround Sound System – There are surround sound systems and home theatre systems and there are even wired or wireless systems. Each system has its own features and benefits. How many satellite speakers do you need? How big is the space you have where you are putting all of this equipment? Although you want excellent quality sound, you do not want it to be over bearing with too many speakers for the space available. Mounting – Although all the latest TV’s can be wall mounted, there are some that come with the brackets and others that don’t. If you plan on having your TV mounted to the wall then it might save you some time and money to buy a TV that has the brackets already included. Another thing to consider while buying your equipment and the mounting of the equipment is if you are buying a wired surround sound system, you will need the equipment to secure the wires to the wall so that they do not cause a potential hazard to the people in the house. Once you have made all the choices necessary for the TV and surround sound system you can start looking for the right home theatre system for your specific needs and the sales consultant or the experts from Port Elizabeth DSTV will be able to advise you on any other AV equipment you might need to complete your setup successfully. Home owners in Port Elizabeth have found that their home theatre system is a very important part of their daily lives, especially those who are satisfied with their home theatre installation. The home theatre system doesn’t only give you a way to impress your friends and family, it also provides hours of entertainment. Port Elizabeth DSTV has a team of specialists who are able to ensure that your home theatre installation is done successfully and that you will not have any problems with your audio or visual components so that you can sit back and enjoy your new home theatre installation as soon our team has completed the installation. When you phone Port Elizabeth DSTV to arrange for your home theatre installation please make sure you tell the agent on the phone whether your home theatre system is wired or wireless so that our AV specialists are prepared for the correct installation type. With the professional service from us you will be able to sit back and enjoy your new home theatre system installation in no time. A surround sound system is what provides you with the crystal clear quality that you normally experience in a movie house. Having your own surround sound installation at home will make watching a movie in the comfort of your own home as entertaining as it is to watch in a movie house. Although a regular speaker system will provide you with the sound that you need, a surround sound system is much more effective. Many home owners in Port Elizabeth have chosen to have their surround sound installed by Port Elizabeth DSTV because we ensure that your sound quality is perfect in every corner of your entertainment area. we have a AV specialists who are able to assist you with your surround sound installation at an affordable rate. Many home owners in Port Elizabeth have realized the benefits of having their plasma, LCD or LED TV mounted to the wall. The benefit of having your TV mounted to the wall is that little children will not be able to put their hands onto the screen as the screen of a plasma or LCD TV is extremely sensitive, and the other benefit of mounting your TV to the wall is that your viewable area is increased, so you will have the same visual effects from the TV in your entertainment area as you have when you go watch a movie in the movie house. The professionals at Port Elizabeth DSTV have experience in mounting any type of TV to any type of wall. Even though it might look as simple as drilling a few holes into a wall and securing the TV to the wall brackets, there are a few considerations that need to be taken into account, therefore it is better for you to hire the services from us to help you and mount the TV to the wall for you. 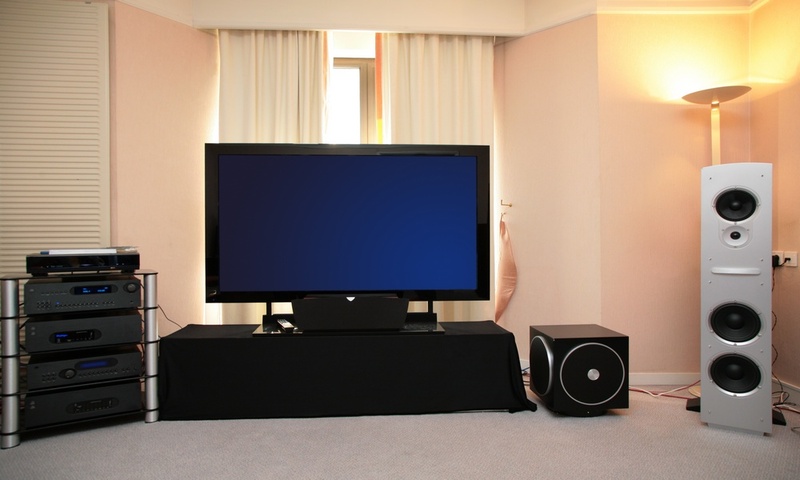 The experts from Port Elizabeth DSTV ensure that your home theatre system is installed to your satisfaction so that you can start enjoying the benefits of having your own home theatre system with excellent sound from your surround sound system and a perfect picture from your plasma or LCD TV within minutes of our team leaving your property.